Investors may be waiting for private credit managers to reduce their high levels of dry powder, according to Preqin. 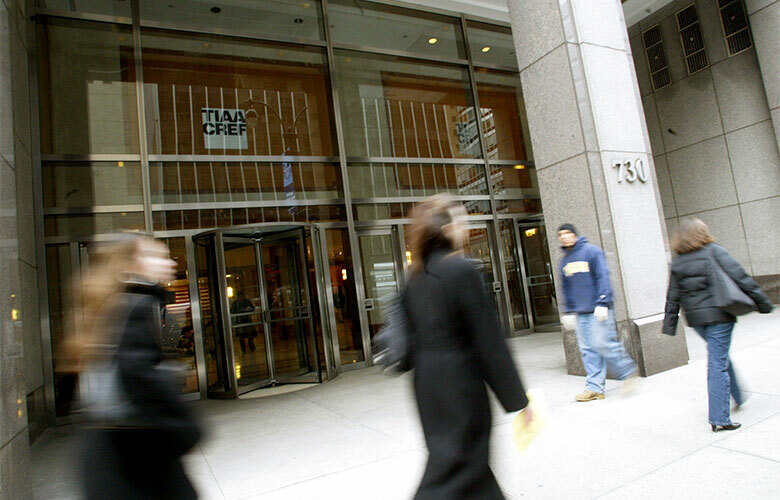 Institutional investors are pulling back from private credit strategies after pouring record levels of capital into the industry last year, according to Preqin. Nineteen private debt funds raised $14 billion in the first quarter of 2018, down from $25 billion pooled by 36 funds during the same period last year, Preqin data show. Private debt funds raised more than $20 billion during each quarter of 2017. While the pace of fundraising as slowed, managers of alternative strategies may still see an uptick in investor appetite as interest rates rise. The overall outlook for 2018 in the private debt industry remains positive, according to Tom Carr, head of private debt products at Preqin. “After a landmark fundraising year in 2017, the opening quarter of 2018 represents a slowdown from the previously frenetic pace of fundraising,” Carr said in a Preqin statement Wednesday. 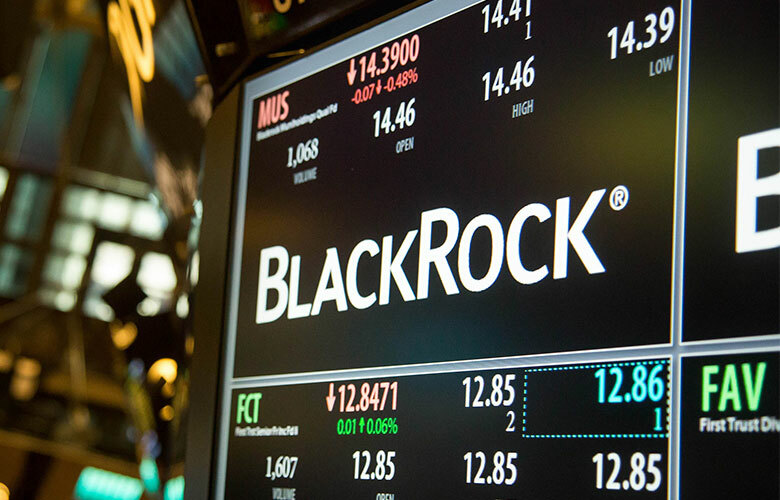 BlackRock, for example, is in the midst of raising a $2.5 billion private credit fund, having already raised $1.5 billion, a spokesperson for the firm confirmed Wednesday. Bloomberg earlier reported BlackRock's new investment pool, citing a person familiar with the matter. There's still quite a bit of cash to put to work, according to Preqin. “Dry powder available to fund managers remains high, and it may be that investors are waiting for firms to begin putting capital to work before making further commitments,” Carr said. Investors may seek alternative credit strategies to cope with a forecasted rise in interest rates, which will create challenges for traditional fixed-income assets, according to NN Investment Partners, a Netherlands-based firm that manages about $296 billion of assets, including alternative credit. A survey conducted by the firm found that 37 percent of institutional investors expect to increase their allocation to alternative credit if rates continue to rise. Fourteen percent of those surveyed plan to invest in alternative credit for the first time this year, while 45 percent plan to increase their exposure. Amid the rising interest, only one third of investors surveyed said they are “completely” aware of opportunities in the asset class, according to NN. 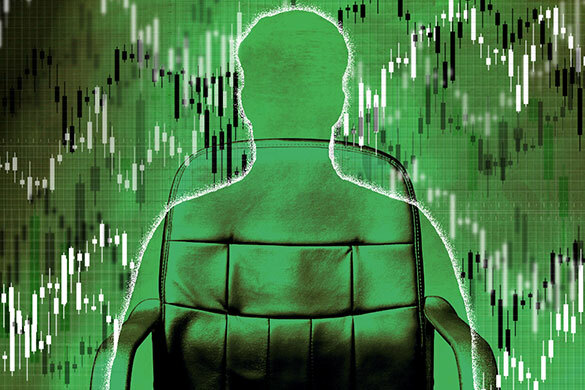 One of the biggest obstacles faced by alternative credit managers is that investors view their strategies as "complex" and their risk departments are still assessing them, the asset manager said.